Go Metro and save on New Year’s Race registration! Go Metro to the New Year’s Race and save $5 on registration. 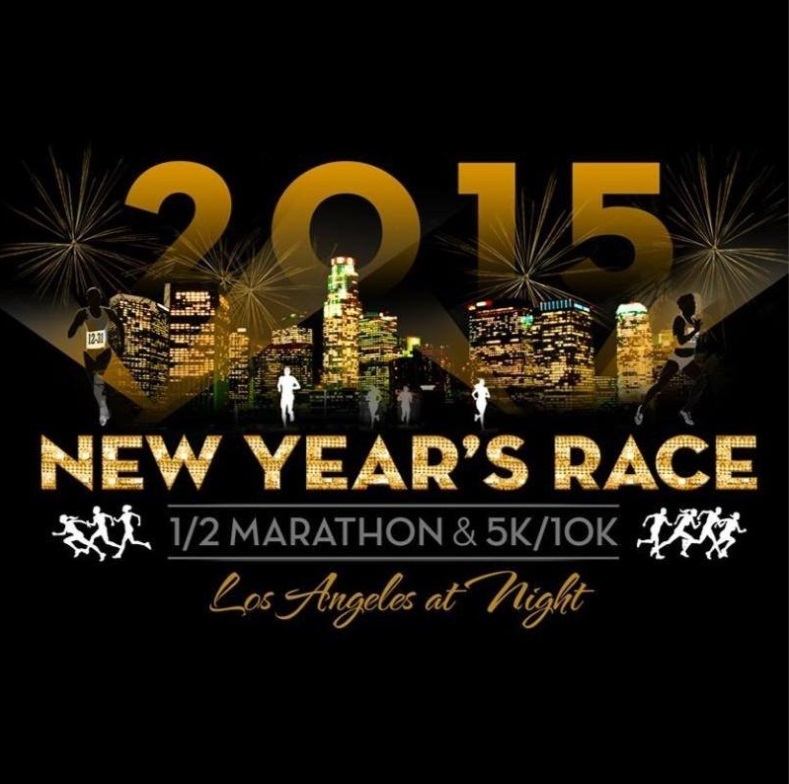 If making time to exercise is at the top of your resolution list, join thousands of other like-minded folks and participate in the 2015 New Year’s Race: Los Angeles at Night on Saturday, January 3. The evening event features four different races with views of historical monuments in downtown L.A. Sign up for the Half Marathon, Resolution 5k or 10k if you’re looking for a challenge! All three races begin at 6 p.m. at 7th Street and Grand Avenue near the Millennium Biltmore Hotel. Take the Metro Red or Purple Line to Pershing Square Station and walk southwest towards 5th St. and left on Grand Ave. to get to the starting area. Registration prices vary, but Metro riders can save $5 on registration by using the exclusive Metro promo code. Photo via New Year’s Race Los Angeles Official Facebook. For the younger runners, there’s the 1K Kids Fun Run for children 12-years-old and younger. It’s a non-competitive race starting and finishing at Grand Park on 1st St. and Spring St. The Post Race Celebration Zone starts at 8 p.m in Grand Park where the top 3 male and female participants of the Half Marathon and Resolution 5K/10K will be announced. The Kids Zone will also be located near the finish line with special activities for kids including a playground, free face painting and more! Registration will officially close December 31, so sign up today!